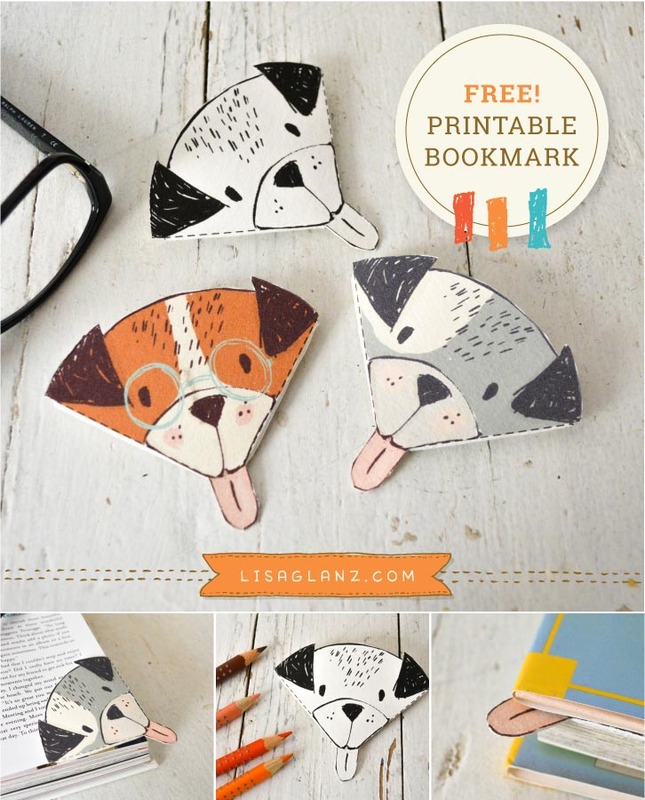 How to make an adorable paper bookmark – plus free printable! This morning while quickly browsing through my Pinterest account for inspiration, I stumbled across these cute handmade, paper bookmarks. 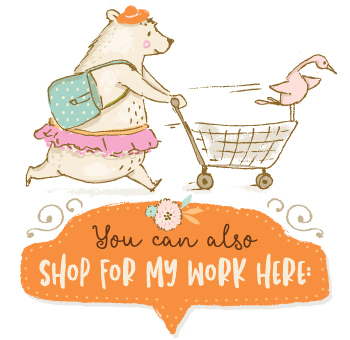 Before I knew it I was in the Pinterest vortex clicking mindlessly like a zombie from pin to pin, heading straight for a bad case of the browser bends*. 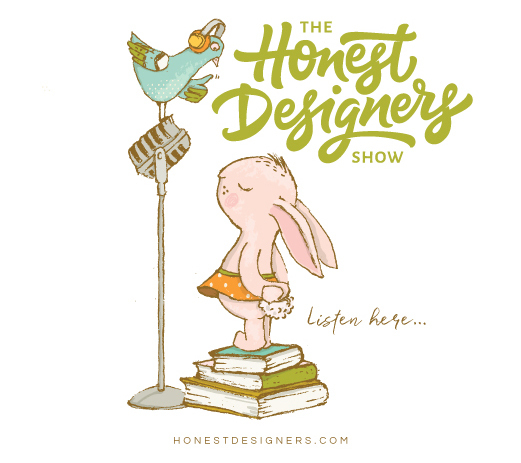 Recently I launched my first Skillshare class! 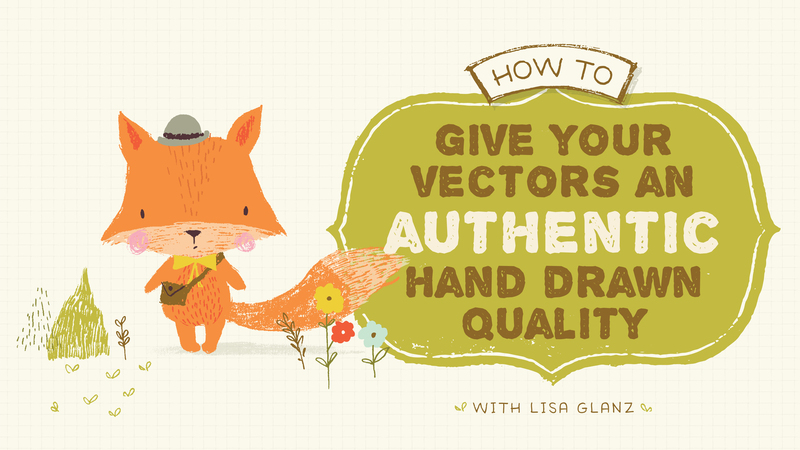 If you love working in Adobe Illustrator but can’t seem to retain that hand drawn quality in your vector graphics, this class is for you!